Two Bedroom ground floor flat with private parking in the popular area of Port Elphinstone, Inverurie. 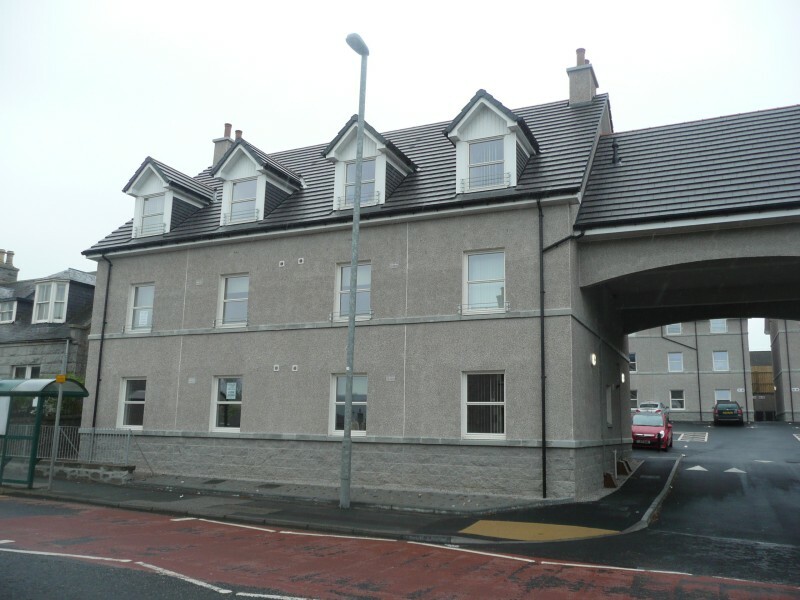 .Let's Choose is delighted to offer for lease this modern, well proportioned two bedroom, unfurnished apartment in the popular residential area of Port Elphinstone. The property comprises of two double bedrooms with fitted wardrobes, spacious lounge, modern bathroom with over-bath shower and a fully fitted kitchen complete with white goods. The property benefits from gas central heating, double glazing and private off-street parking. Port Elphinstone, Inverurie is an expanding and prosperous town with excellent road and rail links to the north and south including Aberdeen, Dyce, Huntly and Elgin. There are several primary schools and Inverurie Academy provides secondary education. There is an excellent health centre, cottage hospital, several large supermarkets, a swimming pool and community centre nearby as well as golf, tennis, bowling and hillwalking.